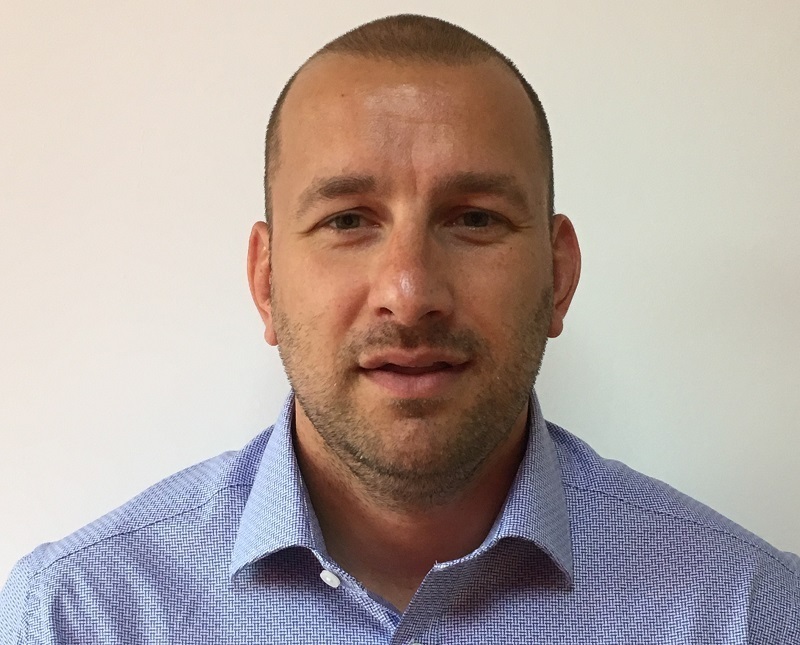 Ideal Commercial, the market leader in commercial boilers, has appointed Sean Fields as business development manager for the Yorkshire and Lincolnshire region. Sean takes over from Andy Forrest, who has been promoted to National Sales Manager. Sean has wide-ranging experience in the industry, including 5 years at pipeline and heating distributor BSS. More recently, he was an ASM for Worcester Bosch. Sean will cover the BD, DN, HD, HG, HU, HX, LN, LS, S, WF and YO postcode areas.